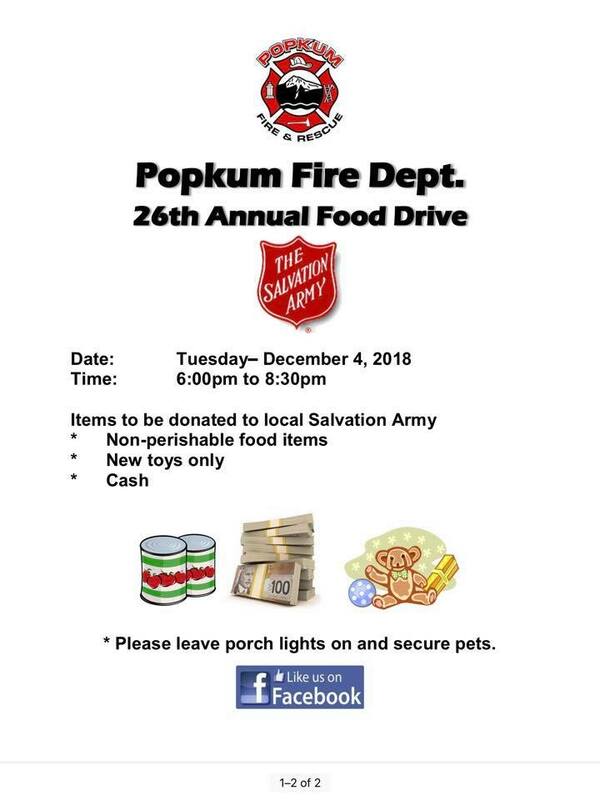 Popkum – The Popkum Fire Department’s 26th Annual Food Drive for the Salvation Army is early in the evening of Tuesday December 4. More information can be found on their Facebook page, here. 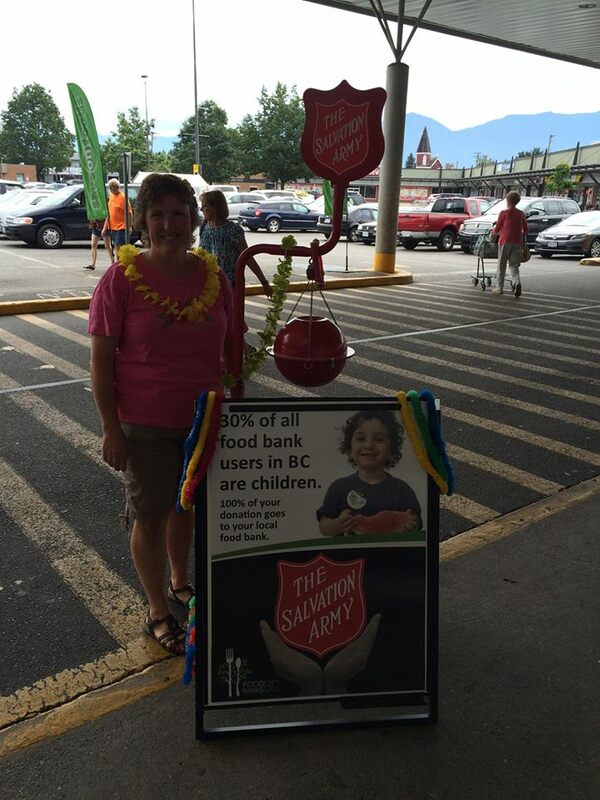 Be the first to comment on "Popkum Fire – 26th Annual Food Drive For Salvation Army – Tuesday December 4"